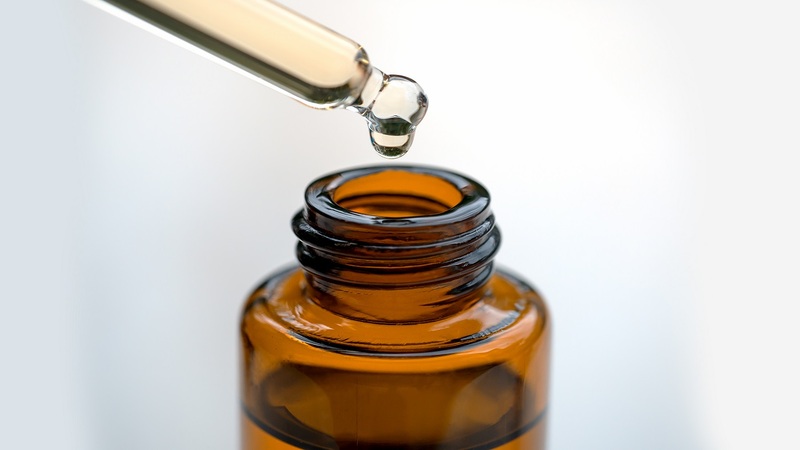 Can castor oil eye drops improve or dissolve cataracts? I read that castor oil could change the color of your eyes. Is that true? Hi Tony - There does not appear to be any published studies or reports of castor oil eye drops changing eye color. This CL Answer initially posted on 8/5/2018.